Earlier this week, Sony announced a new lineup of Xperia X devices that would hit the US. More interestingly, the company confirmed this morning that the Xperia Z line of devices is now no more. In a statement, Sony states that the Xperia Z line has “reached its culmination” and that the Xperia X line represents a “new chapter” of the company’s product strategy. The latest devices in the Xperia Z line, the Xperia Z5 and Z5 Compact just arrived in the US earlier this month, so for those who purchased either of those phones, we do hope Sony intends to support them into the foreseeable future. Here is the complete statement from Sony provided to Xperia Blog. Considering the Xperia Z line was not the most widely available lineup of devices in the US, it’s okay if this news does not affect you very much. 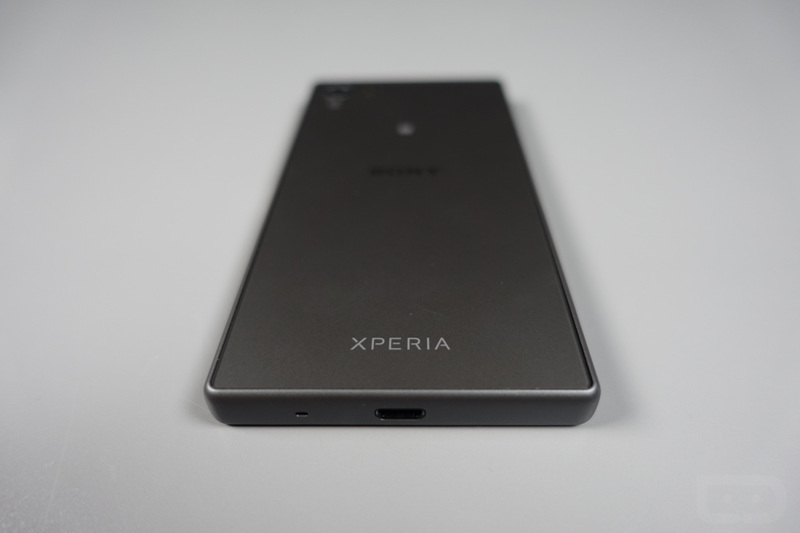 There is a passionate group of Sony Xperia fans, and for them, this news may be sad. Don’t worry, though, as Sony has the new Xperia X line coming to the US and it might be easier to acquire them over the Xperia Z devices, but that remains to be seen.